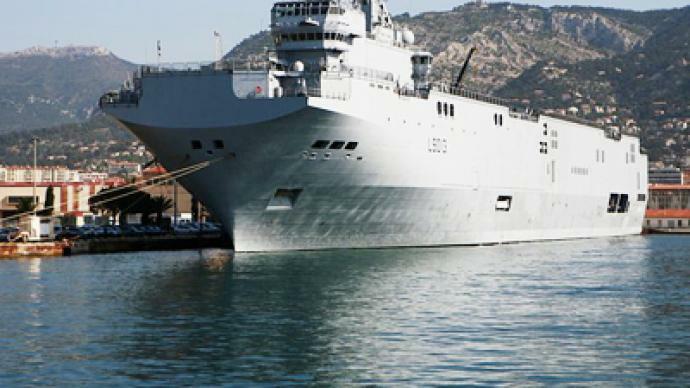 The talks between France and Russia over the purchase of Mistral-class amphibious assault ships have hit a dead-end due to a disagreement about the price terms, reports Russian business daily Kommersant. 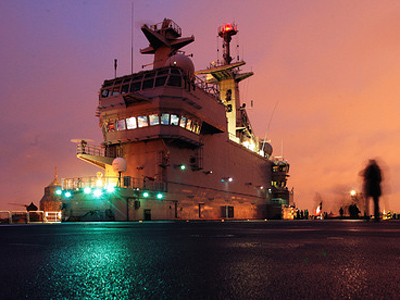 Russia is ready to offer no more than 990 million euros for two vessels, while France insists that the price should be at least 1.15 billion euros, newspaper’s sources say. No official confirmation or denial of the news has come so far. Kommersant puts the blame for the difficulties on Russia’s Defense Ministry and particularly the Navy’s negotiator Vice-Admiral Nikolay Borisov. Borisov signed a preliminary protocol stating the price of the future contract at 1.15 billion euros, even though he was not authorized to do so. 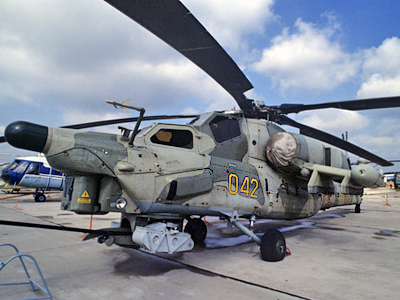 The newspaper speculates that the conflict may force the deal to be taken back to the governmental level for re-negotiation, which would overshadow relations between Moscow and Paris. 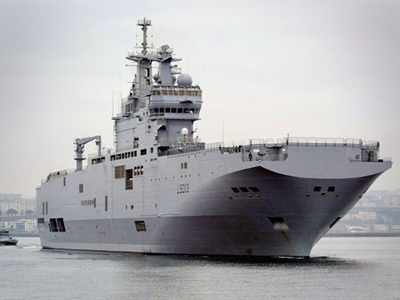 However, Prime Minister Vladimir Putin’s aide Dmitry Peskov says there is no dead-end in negotiations over the Mistral-class amphibious assault ships. In an interview to the local radio station he confirmed there are some details to work out, but he called them normal for a significant project like this one.